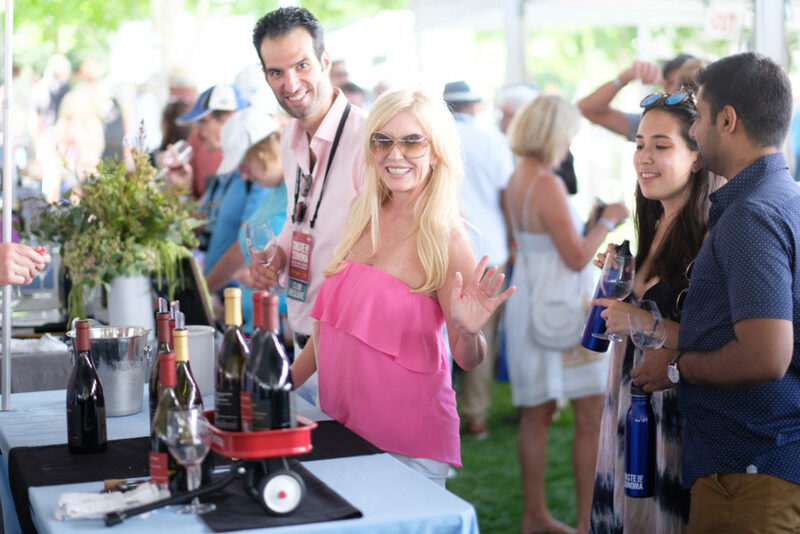 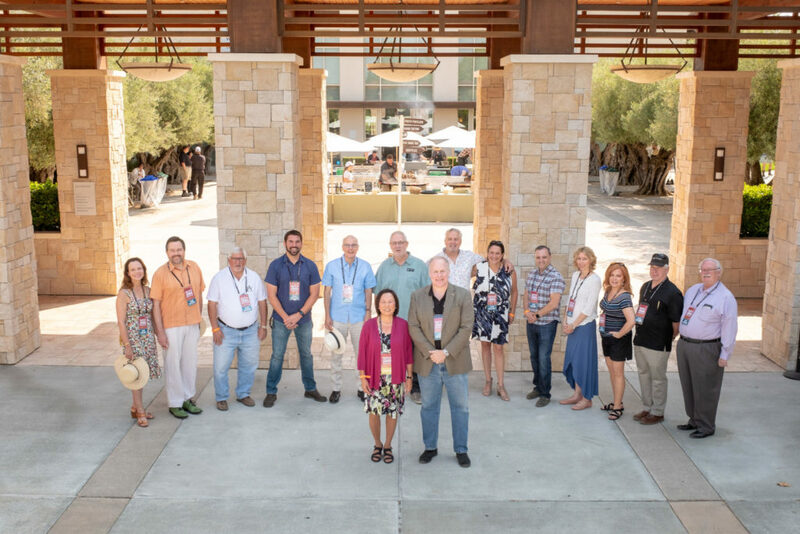 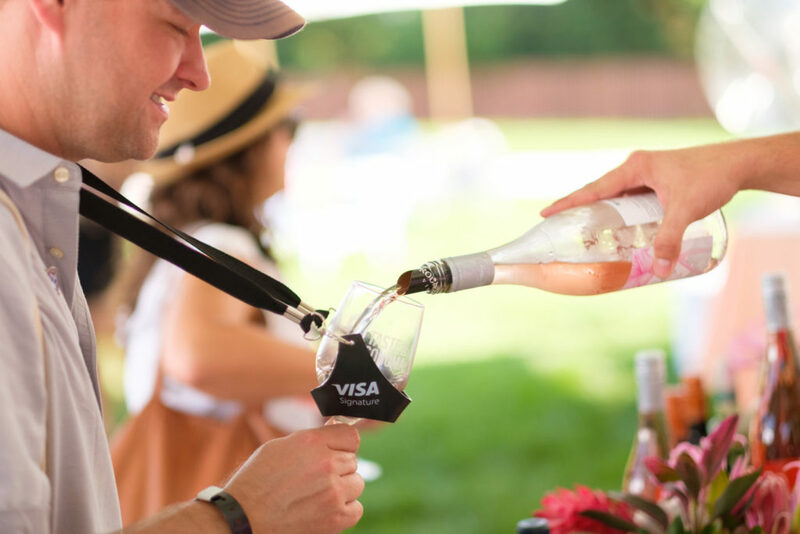 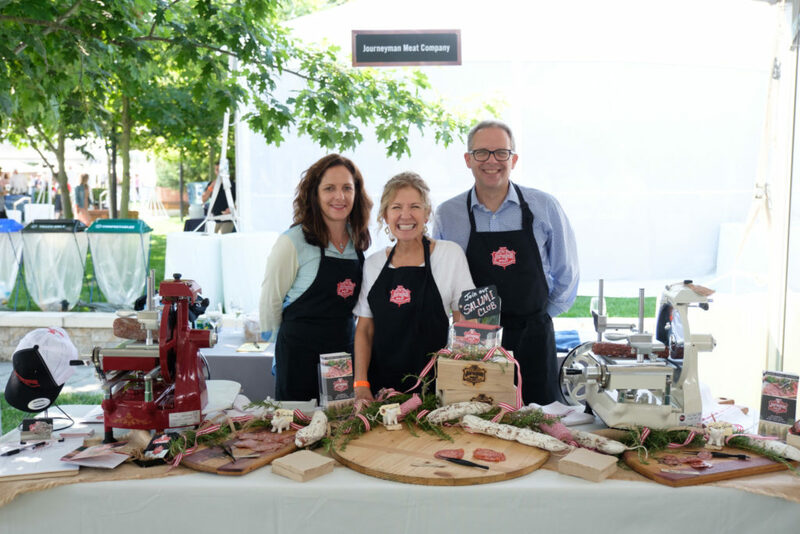 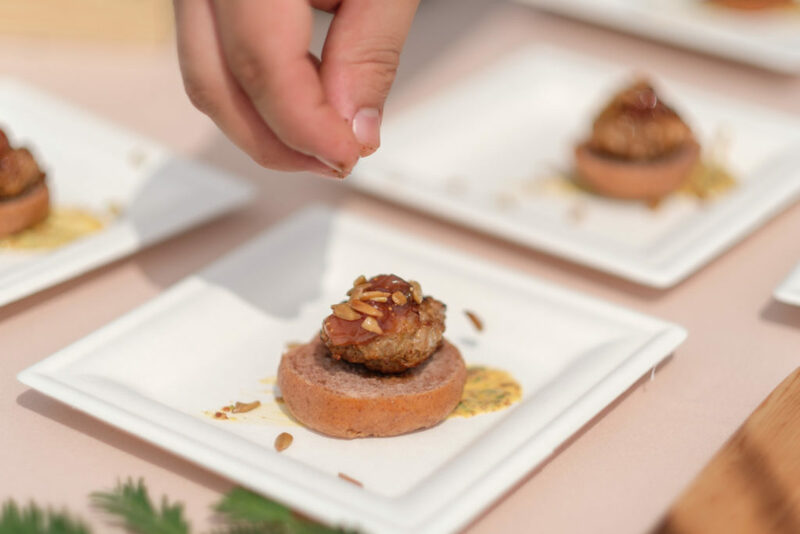 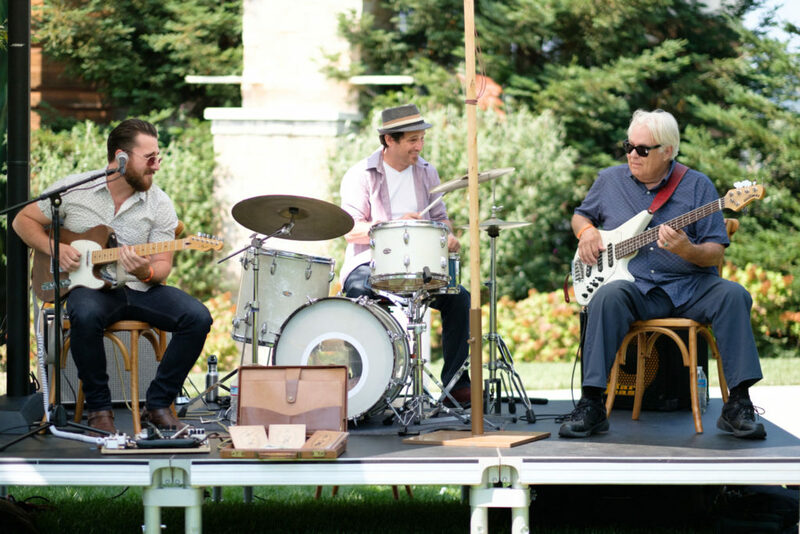 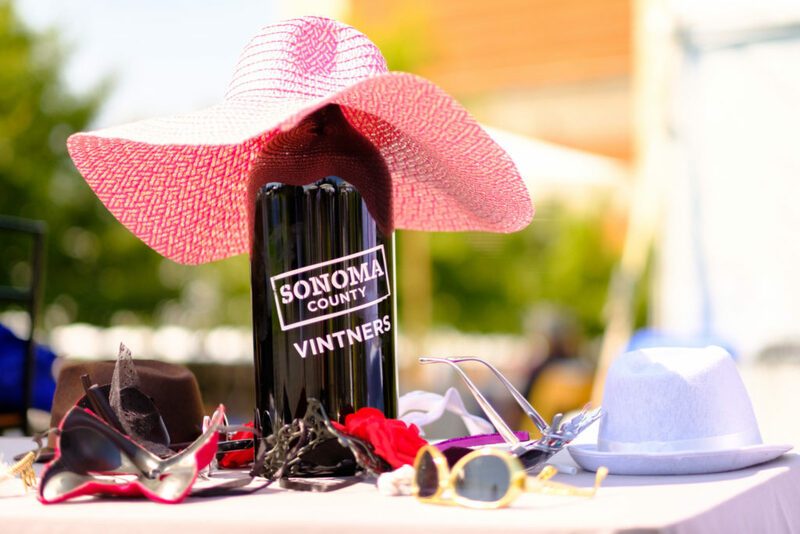 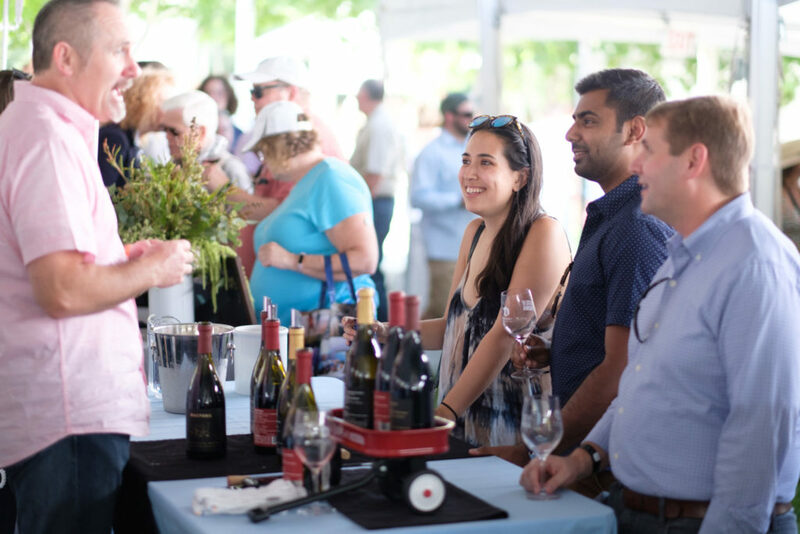 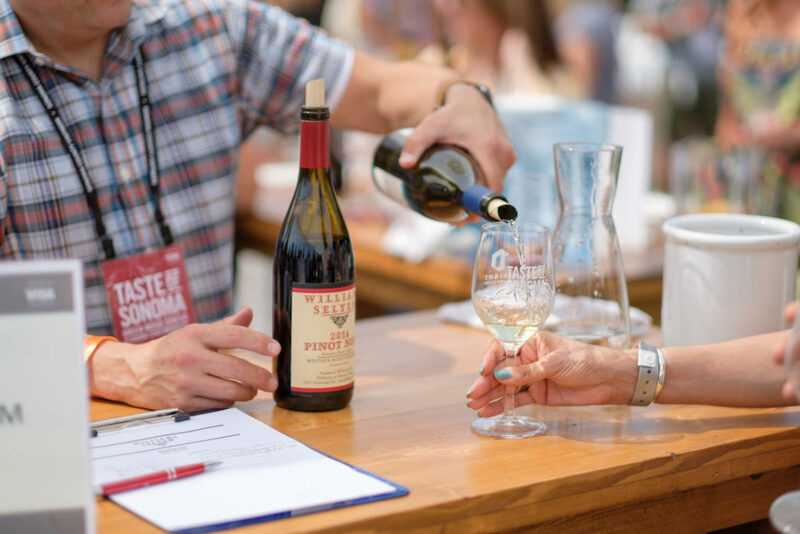 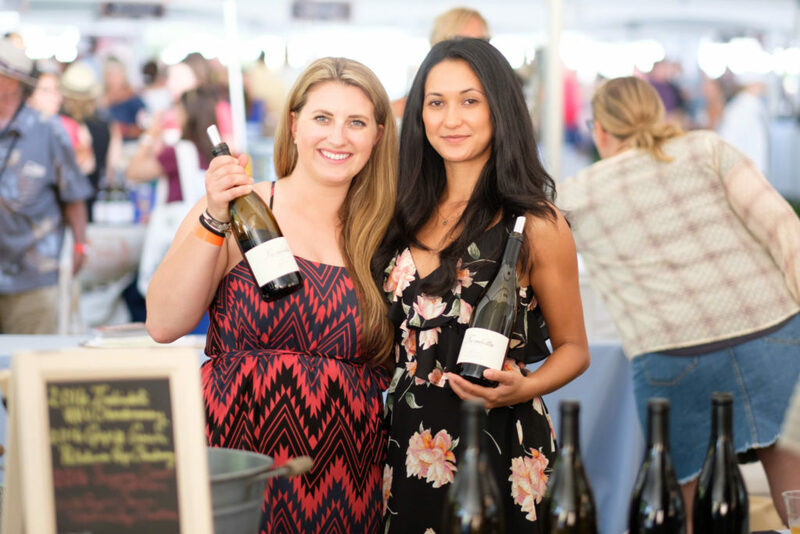 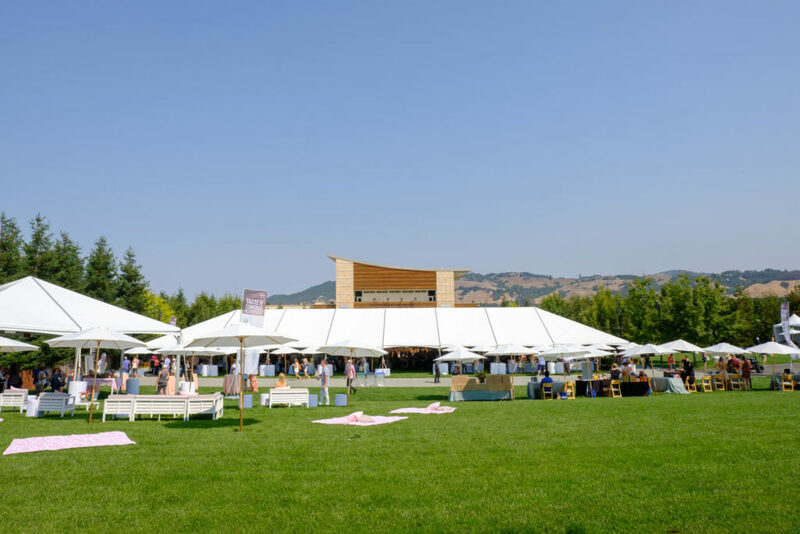 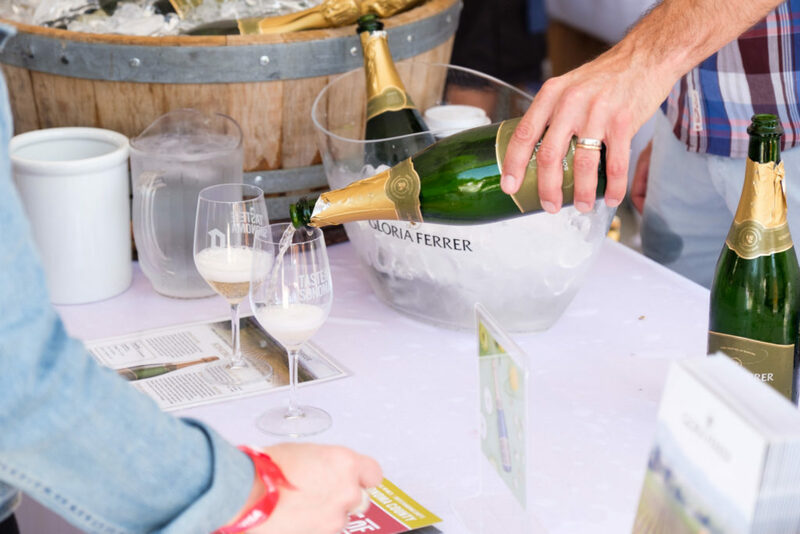 On Saturday, September 1, 2018, approximately 1,500 wine, beer, and food enthusiasts gathered at the Green Music Center on the Sonoma State University campus for Taste of Sonoma 2018. 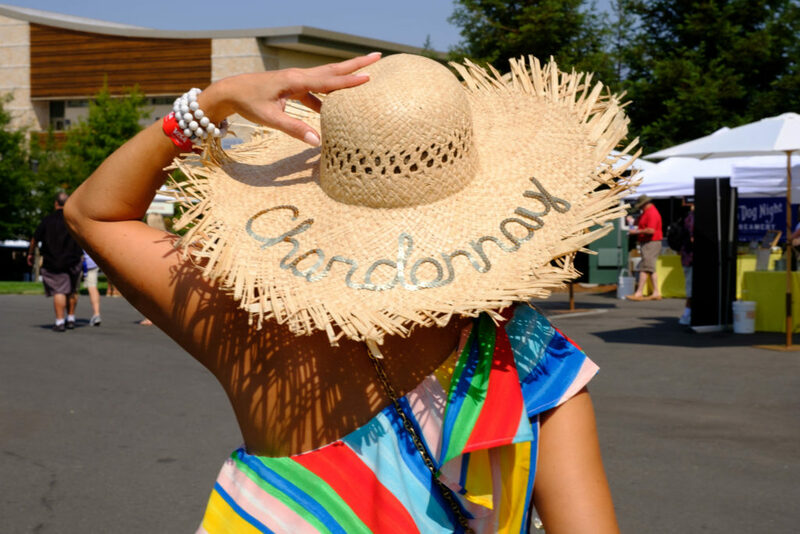 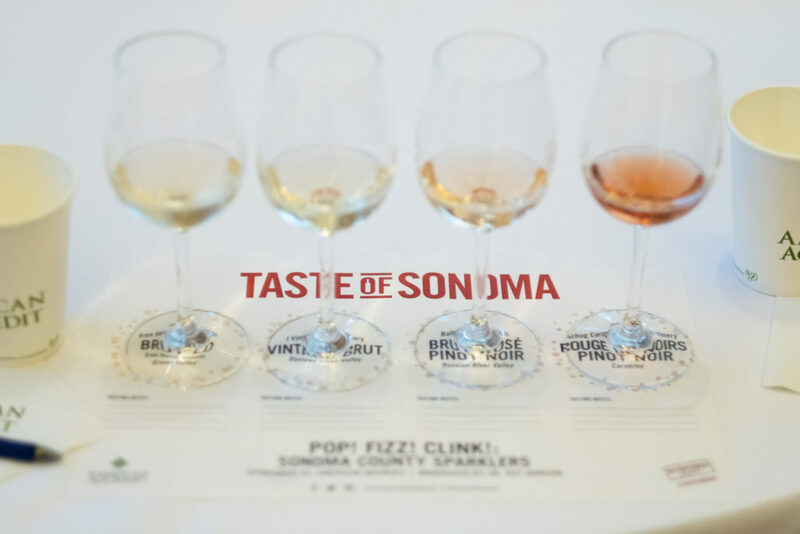 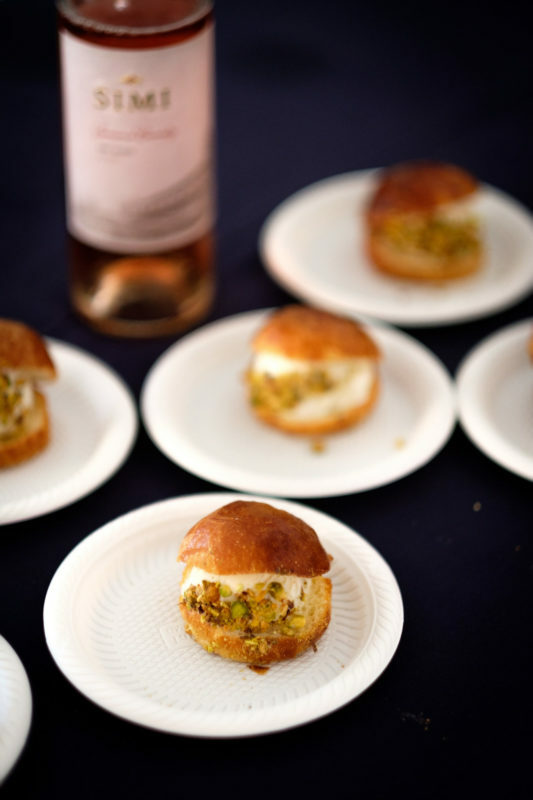 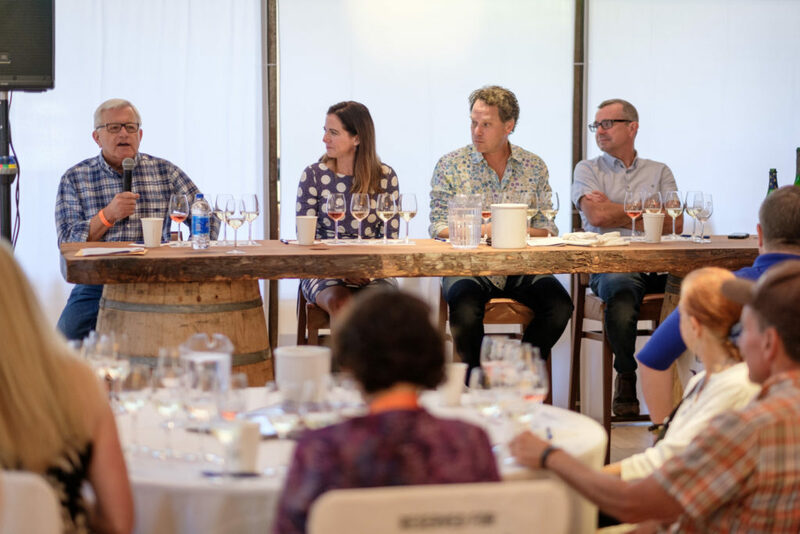 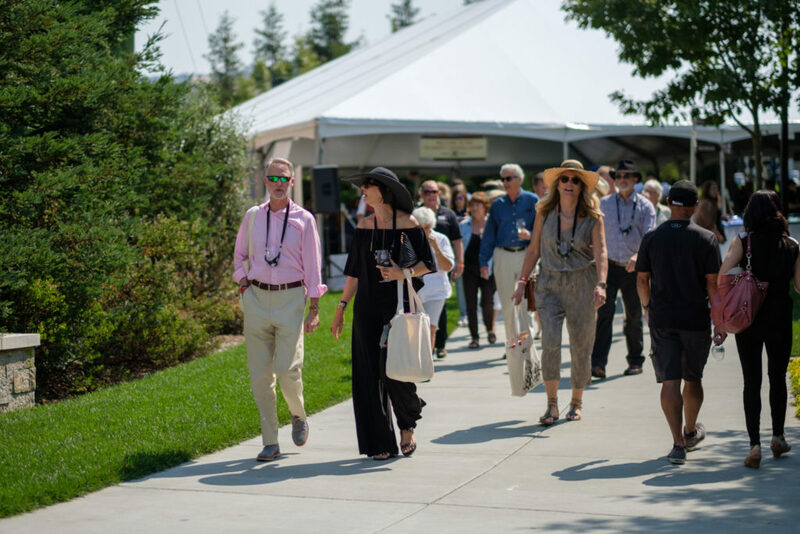 Taste of Sonoma is an annual event, produced by Sonoma County Vintners, to celebrate all that’s delicious about the region. 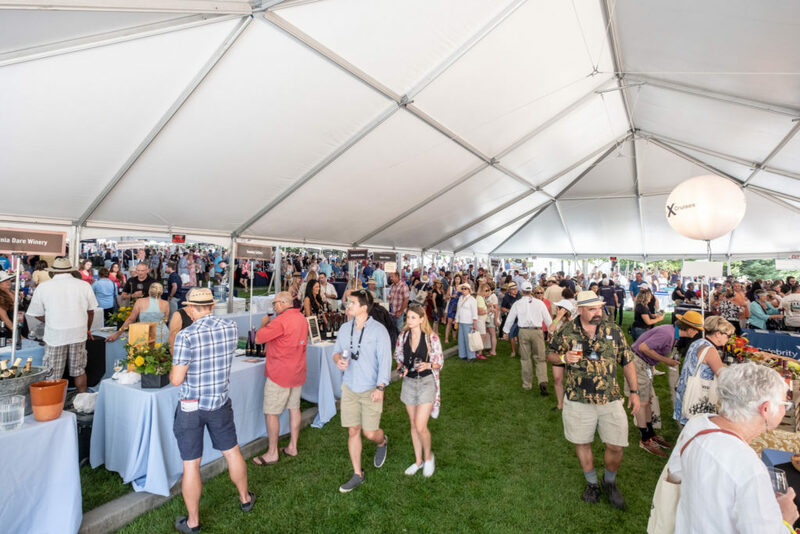 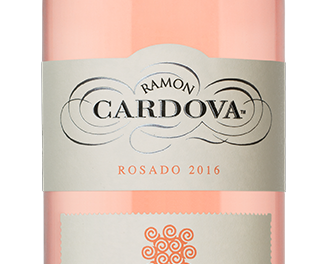 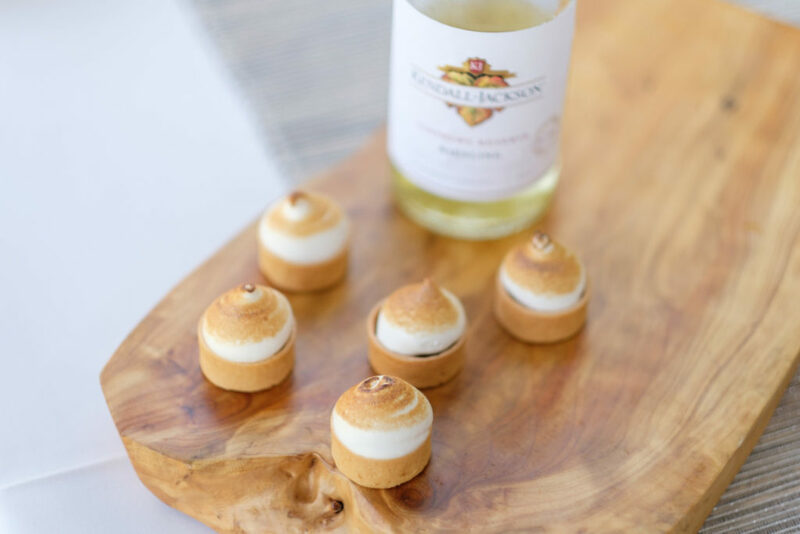 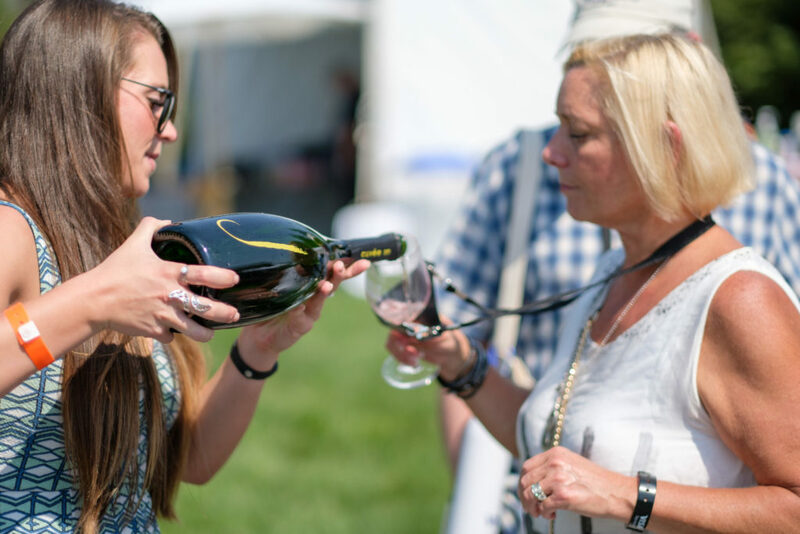 More than 125 local wineries and breweries offered samples, while local restaurants and catering companies kept the tasters sated with everything from frozen treats to grilled meats. 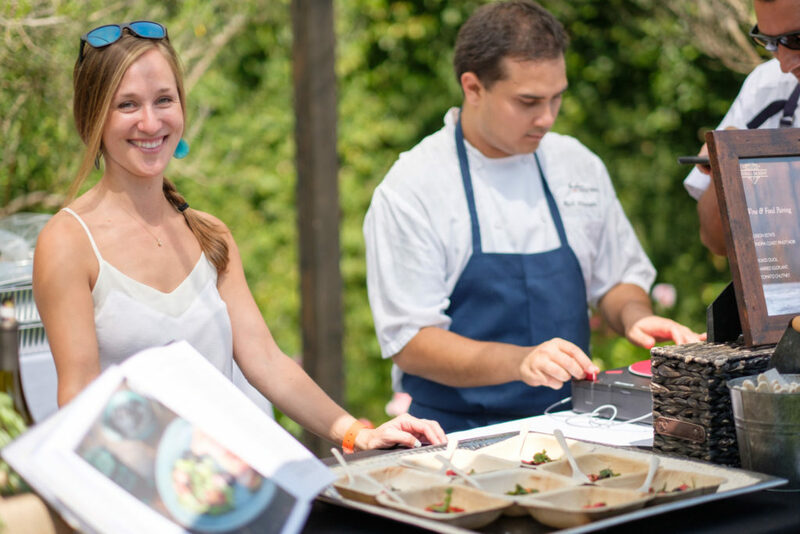 Many of the dishes were prepared using locally sourced ingredients—cheese, meats, fruits, vegetables, and grains, to name a few. 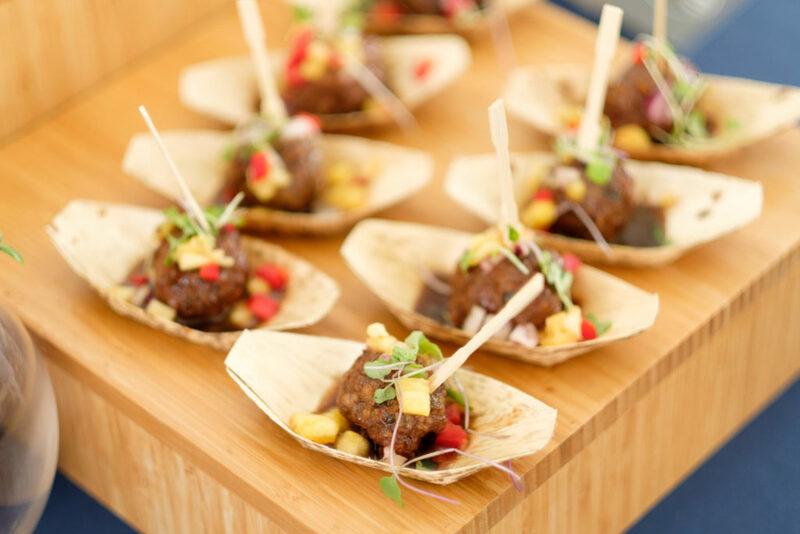 Chocolate, anyone? 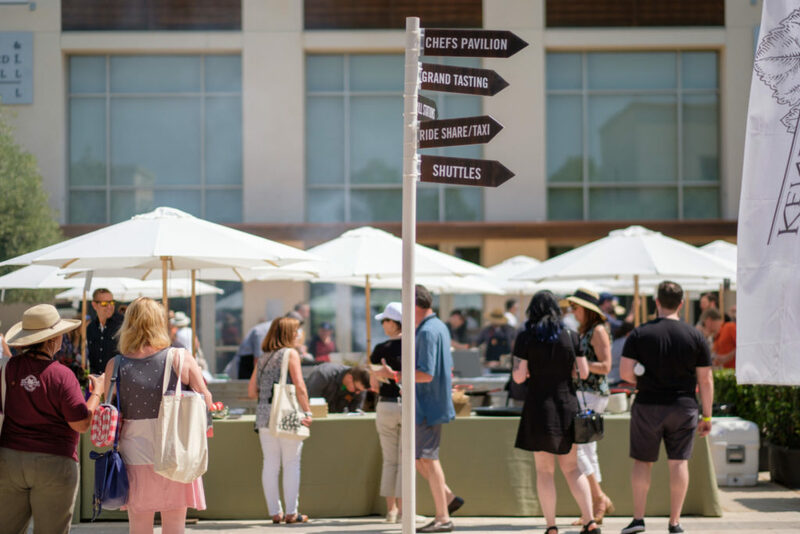 Some of these same providers set up exhibition and sample tables in the Locals Marketplace, rounding out the bounty of the county with even more specialty products. 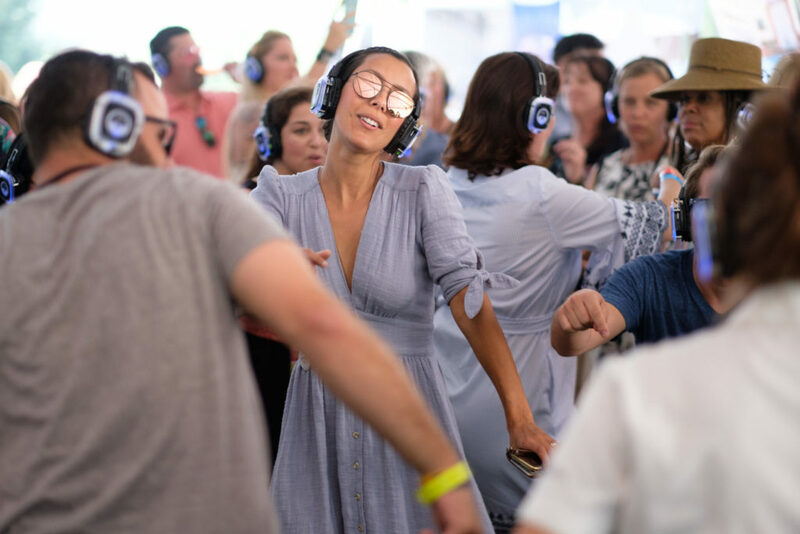 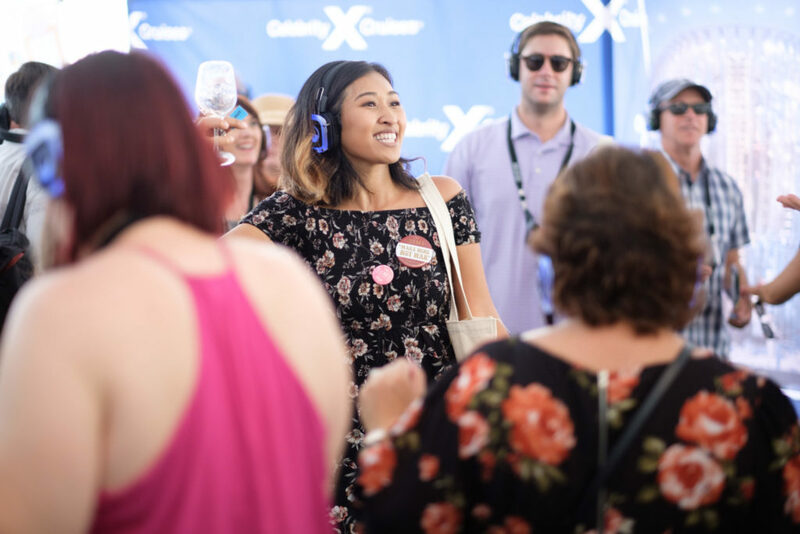 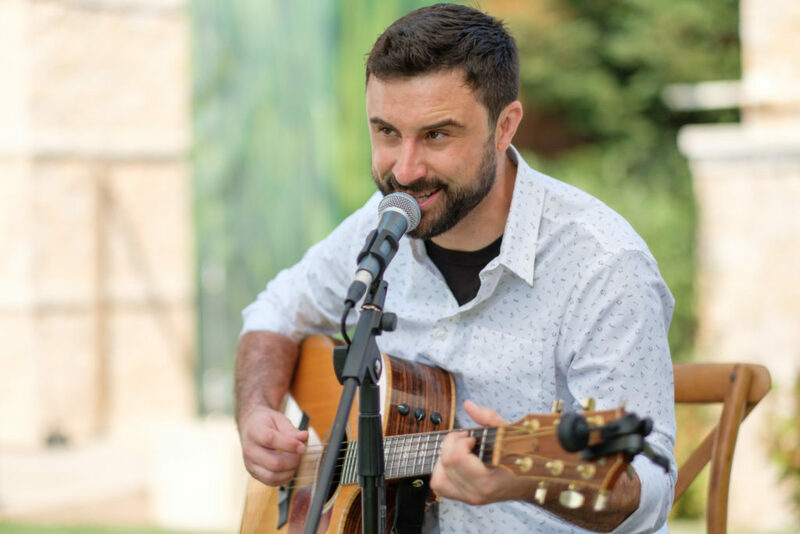 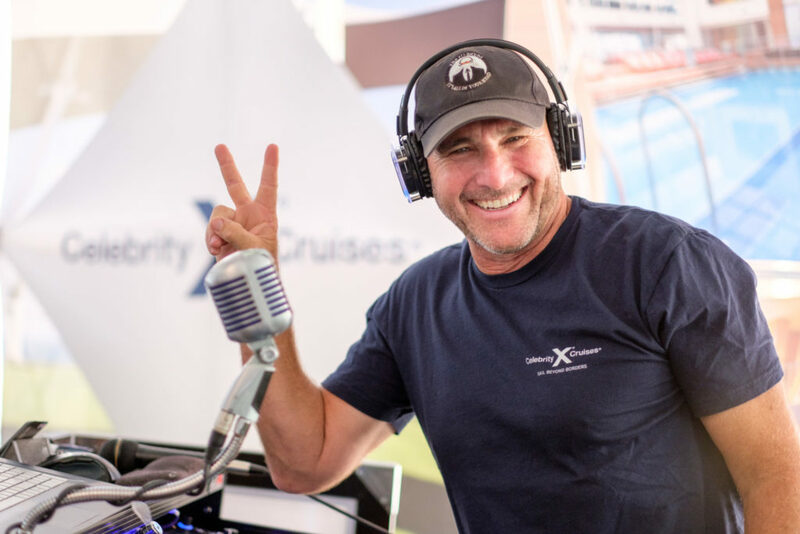 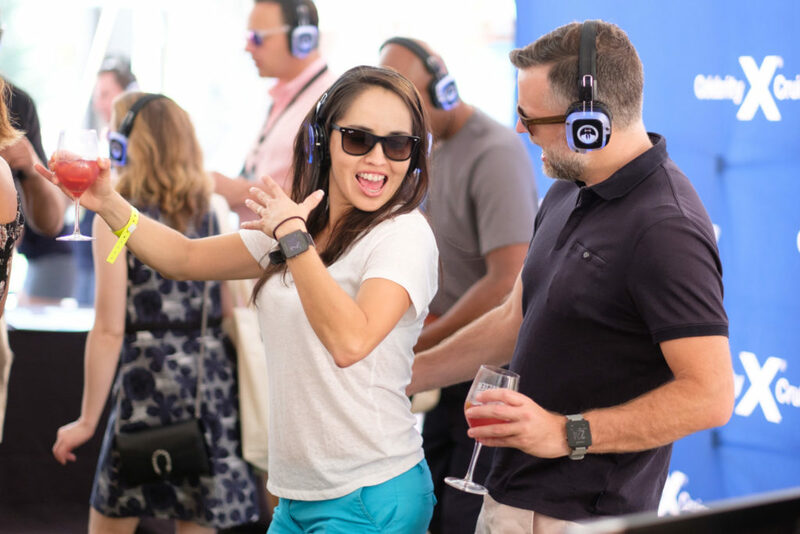 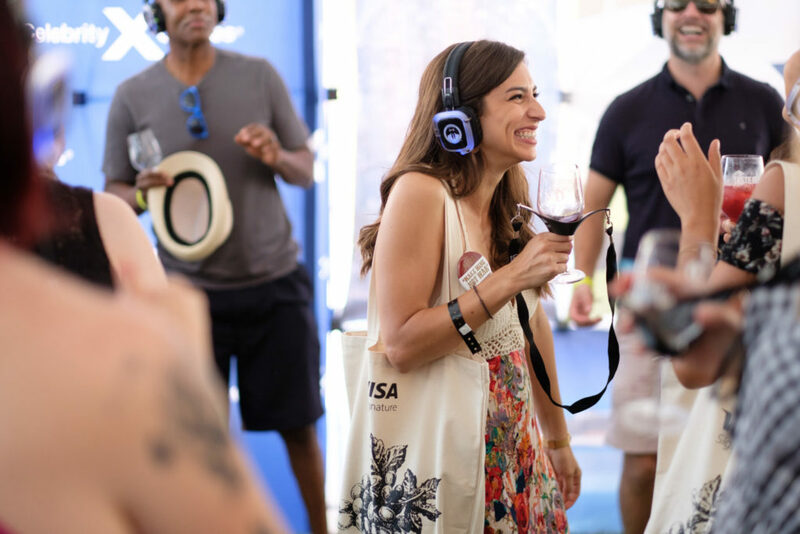 Celebrity Cruise Lines, which works with many local wineries for exclusive wine club excursions, hosted a silent disco, while local musicians performed at locations across the expansive lawn. 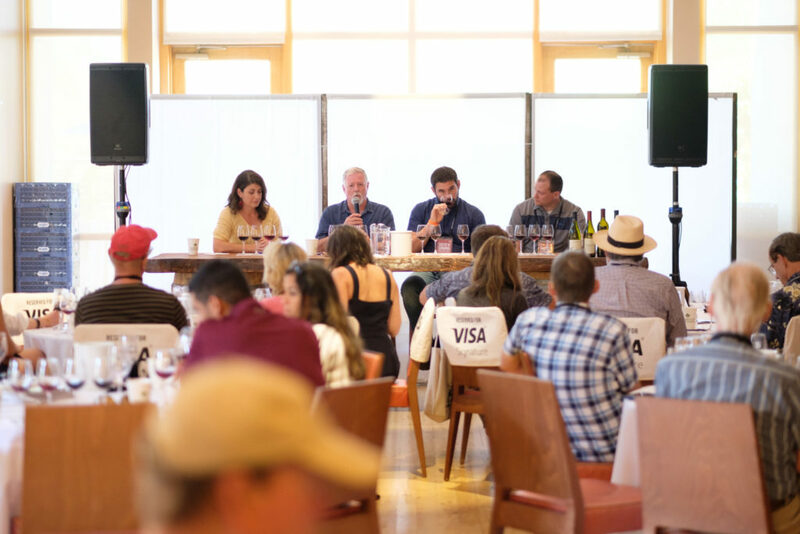 A full schedule of consumer education seminars covered topics as breezy as single style or variety wines (including sparkling, rosé, zinfandel, syrah, merlot, cabernet sauvignon, and pinot noir) to more technical and esoteric topics like low-intervention winemaking, terroir, and an introduction to Petaluma Gap, the county’s newest AVA. 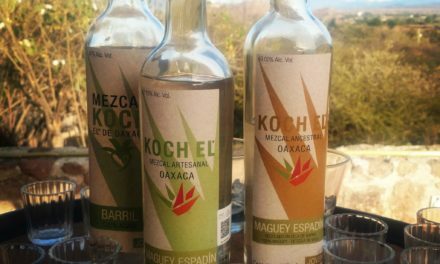 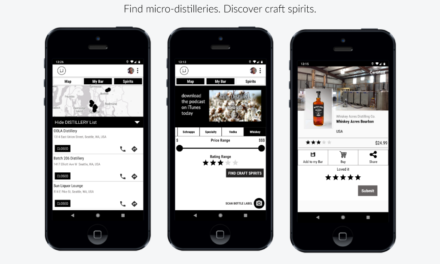 PreviousGrain Power: Distillers are experimenting with lesser known and heritage grains to create unique flavor profiles. 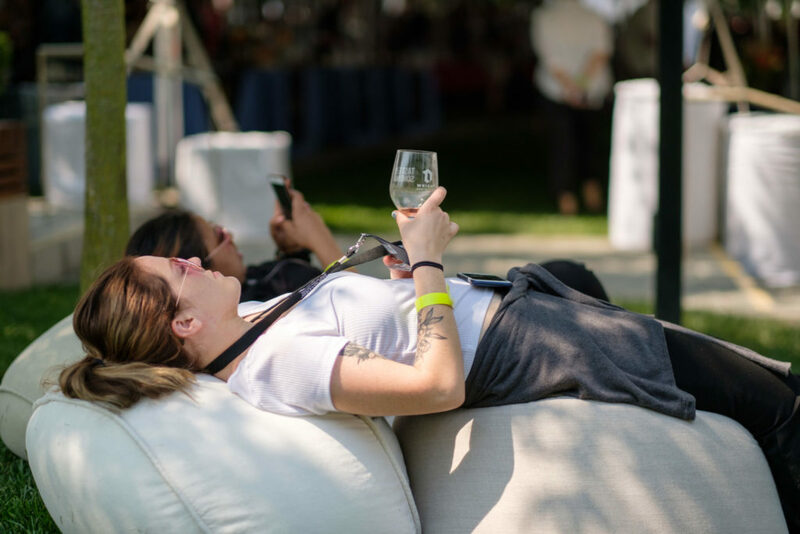 NextBourbon’s New Wave: September is Bourbon Month, so what better time to take a closer look at this most American of spirits.